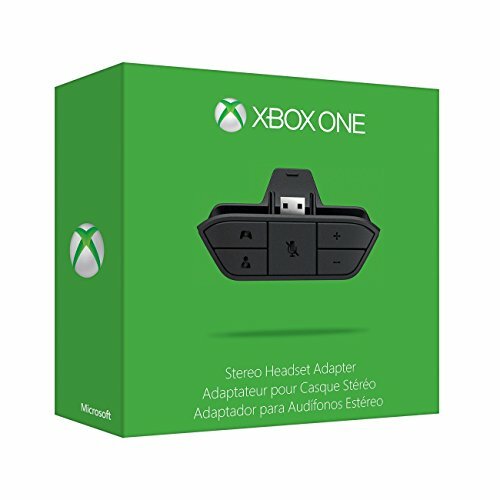 An Xbox One Stereo Headset Adapter is already included with new stereo headsets designed for Xbox One. Just plug the Xbox One Stereo Headset Adapter that came with your headset into your controller and then connect the headset. 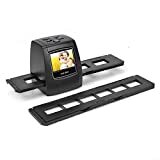 Legacy stereo gaming headsets for Xbox 360 can get game audio by connecting the legacy stereo headset to the back of the Xbox One console using the S/PDIF port, or to the TV/receiver with RCA cables ( just like on Xbox 360). 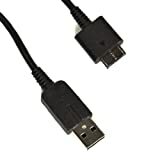 Get chat audio by connecting the 2.5mm chat cable from your legacy stereo gaming headset to the adapter, using the included audio jack adapter cable. A microphone is required for chat.